What if someone in my will dies before I do? Unfortunately it does happen. Quite often you make your will years in advance of actually needing it and a lot can change during that time. So, if someone dies who you’ve named as a beneficiary in your will, what will happen? Change your will – if someone dies you could amend your will or write a new one to reflect that change. We recommend you review your will on a regular basis anyway to see if any changes need to be made. 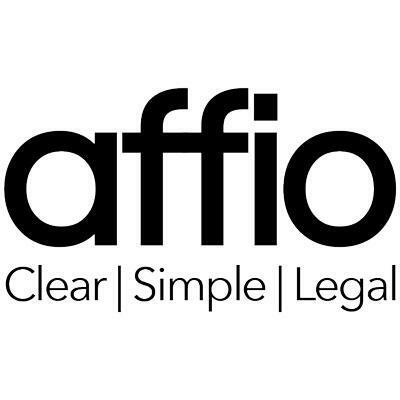 With an Affio will you can specify what you would like to happen to any gifts intended for someone who has died – perhaps choosing that they go to their children instead or added to residue of your will. Do nothing – if you don’t specify a substitute in your will, then by default the failed gift will automatically be returned to the residue of your estate. As you write your will with us we’ll give you the options available to you at each and every stage, including nominating substitute beneficiaries, if that’s what you want to do. With us, it really is easy to get a will which suits you and your circumstances perfectly.